Residential or Commercial finish selections can be provided. Click Here to describe your project and a team member will contact you shortly. 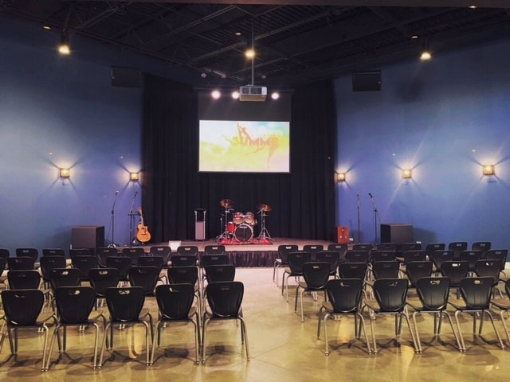 Hired to provide a full finish plan for ground-up construction project Youth for Christ in Barrington, IL.